Tasting Note: Bitters are as their name suggest, a bitter or bittersweet type of spirit made from different herbs, roots and plants. 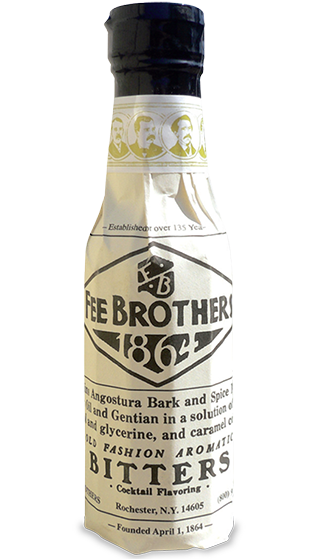 The classic aromatic Bitters used in every bar. Contains angostura Bark, citrus oil and spice flavours. A necessary ingredient in a Manhattan or a Planter's Punch and so many more drinks. A few dashes of Old Fashion Aromatic Biters add piquant flavour and zest to mixed drinks, fruits, soups, mince meat, plum pudding and many other preparations.